Right-handed relief pitcher who made his MLB debut in 2011 with the Los Angeles Dodgers and joined the Philadelphia Phillies in 2012. He attended Harrison High School in Indiana. He played college baseball at Tennessee and Purdue. He was born and raised in Lafayette, Indiana. 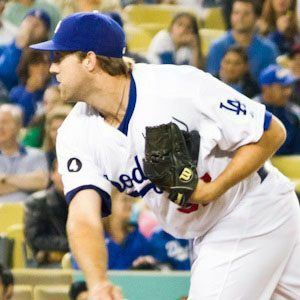 Cy Young left-handed starter Clayton Kershaw was his teammate on the Dodgers.